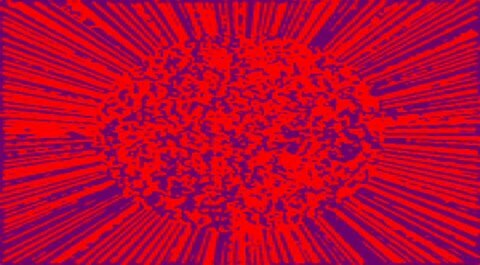 Please join us at re|vision for a screening of the most recent experimental films from Europe and earlier visual experiments, framed by a panel discussion with distinguished film and art experts from MIT, and a reception. 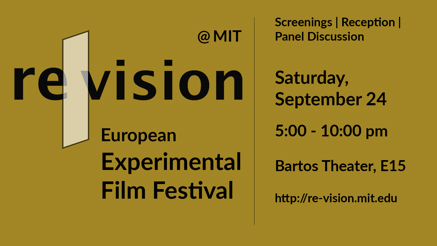 re|vision is a newly established festival at MIT focusing on European experimental film and video. 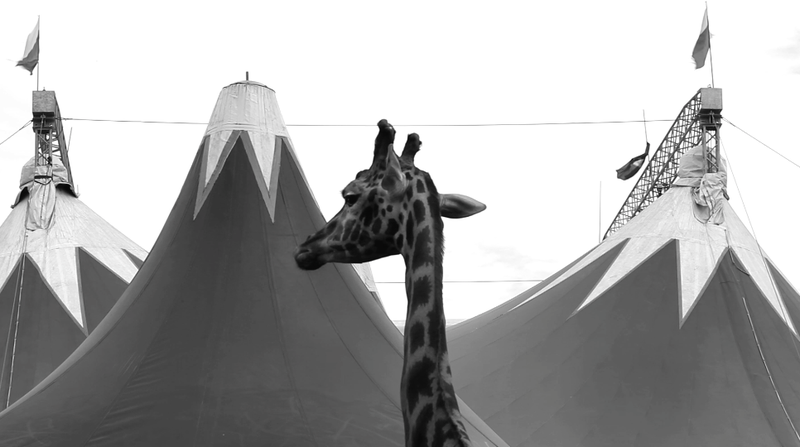 Building on the success of the experimental film section in our long-running European Short Film Festival, re|vision intends to be a laboratory that explores the visionary potential of contemporary experimental film and video. At the same time re|vision reconnects with earlier film and video experiments for a more nuanced look at the medium and its close interrelationship between film, video, and the arts. The first event of the new re|vision series will take place on September 24, 2016 at the Massachusetts Institute of Technology in Cambridge, Massachusetts USA. Submissions are currently being accepted and the jurying process is underway! We look forward to seeing you on September 25 and 26 at 7:00 pm in 10-250. 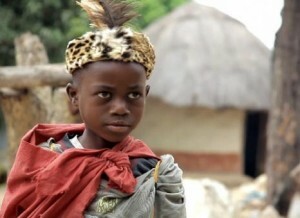 Now in its 11th year, the European Short Film Festival at MIT offers a unique selection of recent short films from all over Europe – most of them screened for the first time in the US. Whether it’s ground-breaking cinematic experiments, unconventional comedies, imaginative animation, original documentaries or tense dramas, it’s all part of the wide-ranging programming for the ESFF’s much-anticipated weekend with screenings on Friday, September 25th at 7:00 pm and Saturday at 7:00 pm. Part of Saturday’s program is dedicated to experimental films. All the screenings will be held in Room 10-250 on the MIT campus. FREE and open to the public. Check out the festival program here. American composer Chris Arrell (b. 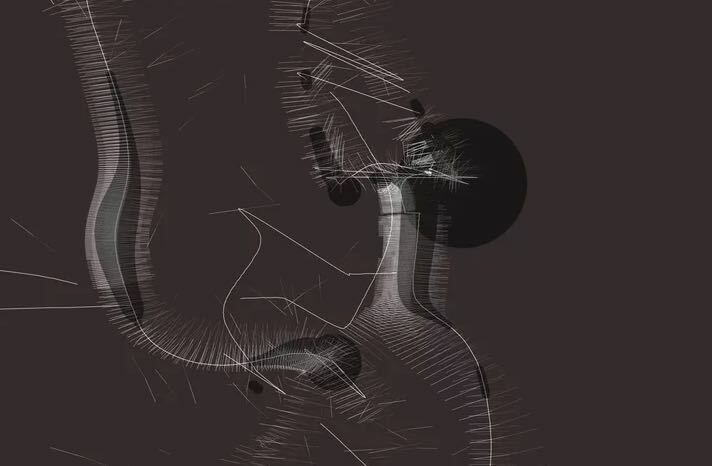 1970, Portland, Oregon) writes music for throats, fingers, and oscillators praised for its nuance and unconventional beauty (New Music Box, Boston Music Intelligencer, Atlanta Journal Constitution). A computer algorithm addict and former metal guitarist who wrote his doctoral dissertation on the music of Gérard Grisey, Arrell takes equal inspiration from rock and roll, acoustics, and the Digital Age. The Call for Submissions for ESFF 2015 is OPEN! We are now accepting films in the fiction, experimental, animation and documentary categories for this year’s festival. ESFF 2015 will be held on September 24 – 26th. 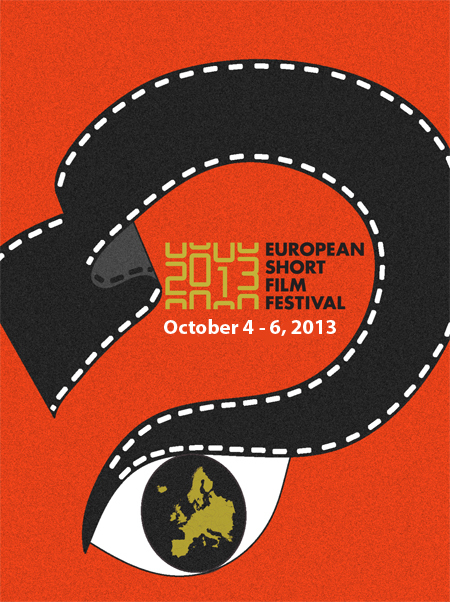 Go to the ESFF Submission page for details on how to send us your film. The Best of ESFF 2014 screening that was canceled due to winter weather has been re-scheduled for Tuesday, February 24th 7:00-9:00pm in Room 32-123 on the MIT campus. As always, free and open to the public! As in past years, the European Short Film Festival at MIT offers a unique selection of recent short films from all over Europe – most of them screened for the first time in the US. Whether it’s ground-breaking cinematic experiments, unconventional comedies, imaginative animation, original documentaries or tense dramas, it’s all part of the wide-ranging programming for the ESFF’s much-anticipated weekend with screenings starting on Friday, September 26th at 7:00 pm, an all-ages program on Saturday at 3:00 pm, adult themes on Saturday night at 7:00 and Experimental films on Sunday at 7:00 pm. All the screenings will be held in Room 10-250 on the MIT campus. FREE and open to the public. The deadline for ESFF 2014, which takes place on September 26 – 28, was April 25th: film makers will be notified of acceptance for screening by July 18th. The Best of ESFF event continues to grow: nearly 150 attended this year! We’ll get an even bigger room in 2015. The program included twelve movies from 8 countries representing the very best Animation, Documentary, Narrative and Experimental films from Europe. Mark you calendar! January 29th, 7:00-9:00pm in Room 6-120 on the MIT campus. As always, free and open to the public! Watch a rarely seen selection of the best European short films from MIT’s 2013 European Short Film Festival. 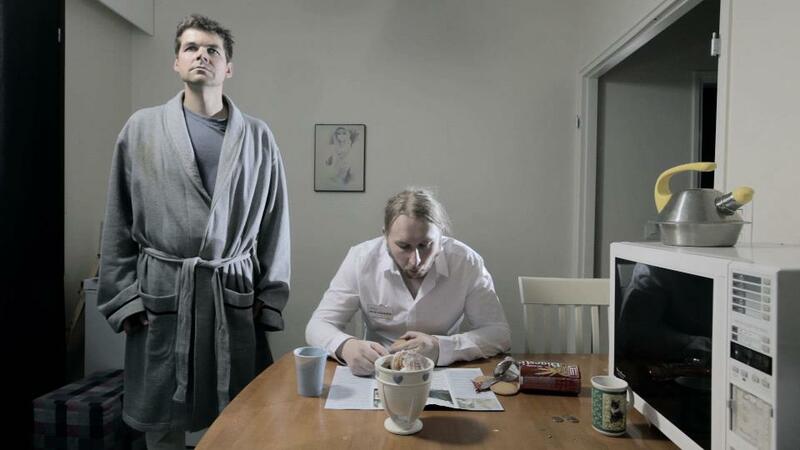 These films give you a glimpse into contemporary short film productions from European film schools, young and established independent filmmakers, and European festivals. 12 films – including the ESFF prize winners – that reflect the most compelling fiction, animation, documentary and experimental film from the 3-day festival in October. 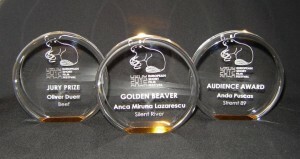 And the Golden Beaver goes to…….. Thanks to all who attended and made ESFF 2013 a big success! 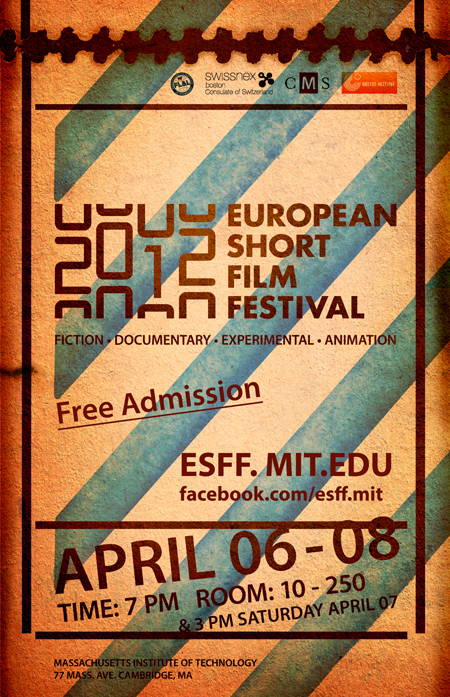 Mark your calendars: ESFF 2013 will take place on April 19, 20 & 21 on the MIT campus.